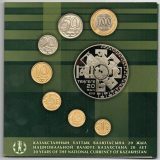 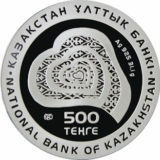 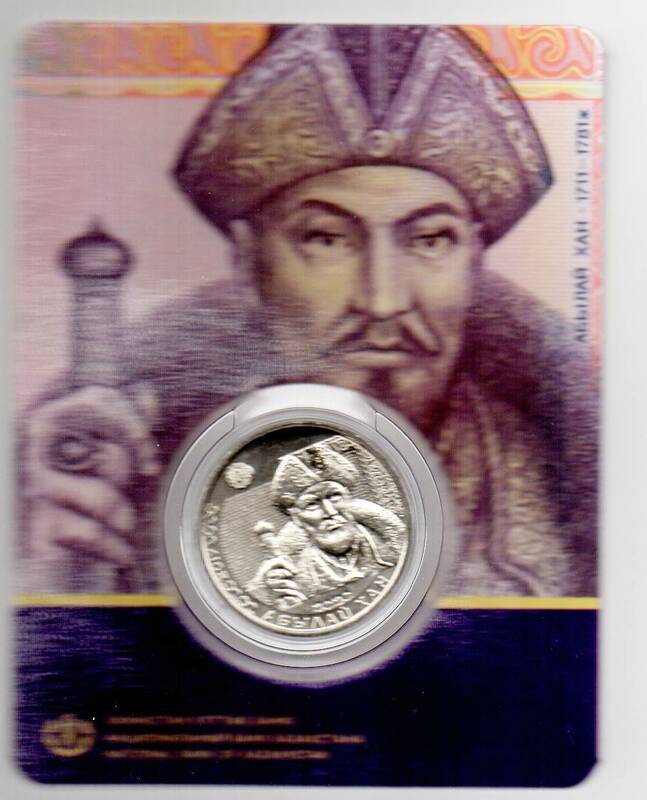 Obverse: state emblem of the Republic of Kazakhstan in the center; inscriptions “100” and “TENGE” at the bottom indicate the denomination of the coin; to the left and to the right are mirrored elements of the national ornament; inscriptions “”REPUBLIC OF KAZAKHSTAN”; at the top is the logo of the National Bank of the Republic of Kazakhstan. 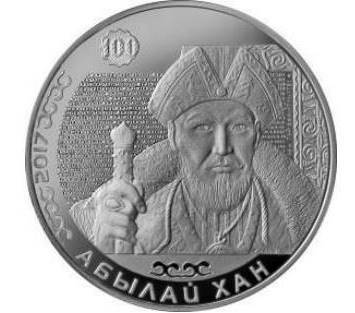 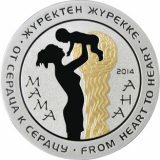 Reverse: in the center of the coin is a fragment of the front of the 100 tenge banknote, which features a portrait of Ablai Khan; the number “2017”, which indicates the year of coinage, and banknote’s graphic elements are along the circumference. 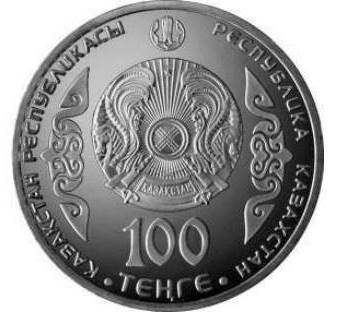 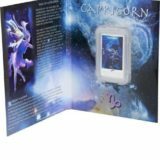 The coin comes in original capsule and with presentation packaging (blister).